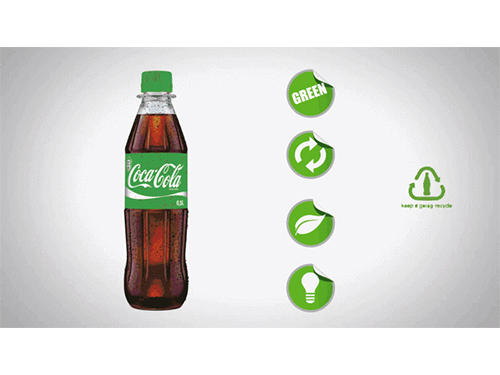 Two international food giants jointly develop environmentally friendly materials. March 7, the reporter was informed that the international food giant Danone and Nestle, and a US research company Origin Materials formed “NaturALL bottled alliance” to jointly develop biological materials (100% sustainable, renewable resources) made of PET plastic Bottle, and put it into commercial production. It is reported that the project will use biomass raw materials, without taking up the resources needed for food production or land. It is reported that the three parties are actively working together to carry out relevant research, and continuously improve the plastic bottle of biomass material content, so that “100% biomass plastic bottle” is no longer a dream. The first batch of new biomass bottles will be put on the market in 2020. “This approach will be applied to the entire food and beverage industry, will become a major breakthrough in the field of science.” Danone plastic materials research and development department head Mr. Frederic Joui said that the use of biomass packaging materials to replace the traditional petrochemical materials approach is Practicable. The alliance will accelerate the development of 100% renewable, recyclable biomass PET plastic and put it into commercial operation. It is understood that the market’s existing technology can only produce PET bio-plastic content of not more than 30% of the plastic bottles, and the project’s breakthrough technology is expected to build 100% bio-plastic bottles and put it into commercial applications. To facilitate this technology to be used as quickly as possible, Danone and Nestlé will provide expertise, team and financial support for Origin Materials to help commercialize this new technology in the shortest possible time, benefiting the entire food and beverage industry. In fact, the “NaturALL bottling Union” was established in recent years only in the “food resources and aquatic ecosystem” on the protection of a major initiative. For decades, Danone has been able to pursue sustainable business models and promote the development of circular economy. Its focus is on the development of new recyclable packaging solutions based on renewable resources, as well as the promotion of the recycling of resources. As early as 2011, Danone China on the Union of the World Conservation Union (IUCN) proposed the “ecological gantry, dynamic Dongjiang” project preliminary ideas. At the same time, Danone has also helped the community develop products and develop market channels to solve the contradiction between environmental protection and economic development.